Thinking deep thoughts on christian leadership and culture. Deeper is a podcast considering the forces that shape our culture. Are the movies we watch, the cultural practices we participate in, and the music we listen to influencing us in more theological, psychological, and sociological ways than we might initially be aware? There are no rules in this discussion. We are NOT looking to find an answer. We are simply exploring and humoring different theories. The Deeper is hosted by my son-in-law Payton, our friend Lex, and myself. You can comment and access show notes at DeeperPodcast.com. You can also follow us on Facebook at Faceebook.com/DeeperPodcast. 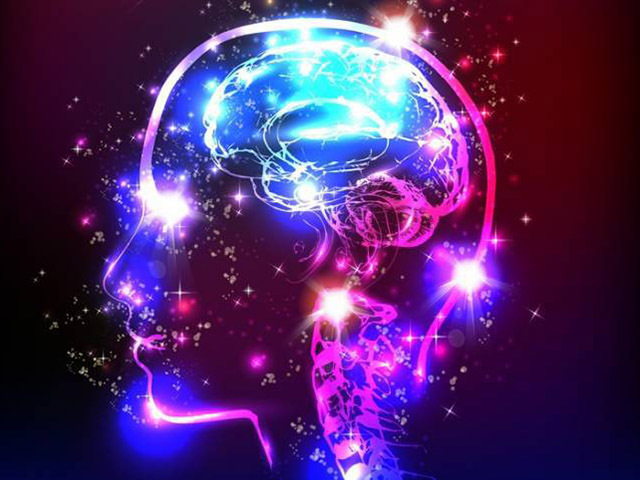 Mental Health – Keeping Your Brain as Fit as Your Body. Everybody has to deal with various levels of anxiety and depression, but when do these become disorders? How is the way we view mental health disorders shaping the way we interact with the world? U!shine, a new non-profit on college campuses, brings awareness of mental health disorders on college campuses, and teaches students the warning signs and symptoms of common mental disorders such as anxiety and depression. On our show this week we brought on one of U!Shine’s team members to share practical advice for those struggling or those who know someone who is struggling. In the world of technology, how far is too far? Ghost in the Shell is a story of a woman whose brain has been placed inside a robotic body. Is she still the same person or is she someone else or something else? Is technology here to serve us or are we becoming less by relying on technology more? These are some of the questions we tackle in this episode. 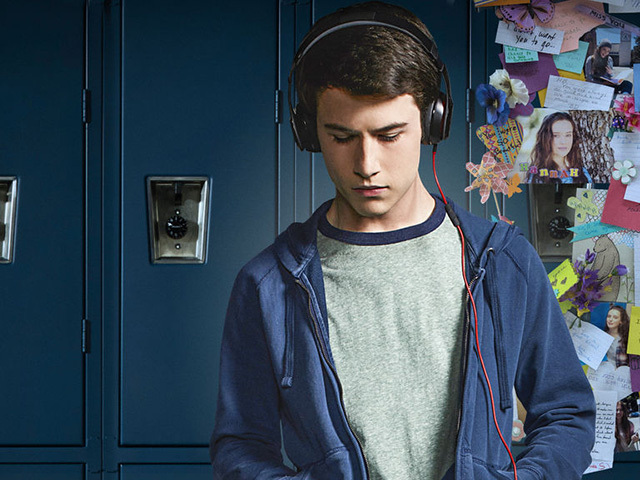 Netflix’s most recent hit, Thirteen Reasons Why, has been met with mixed reviews as it attempts to capture the difficult subject of suicide. Many are saying this show is doing more harm than good, and there might even be shocking proof. Listen as Deeper takes a deeper look at this controversial show and how it is shaping the way we not only interact with the world, but ourselves.